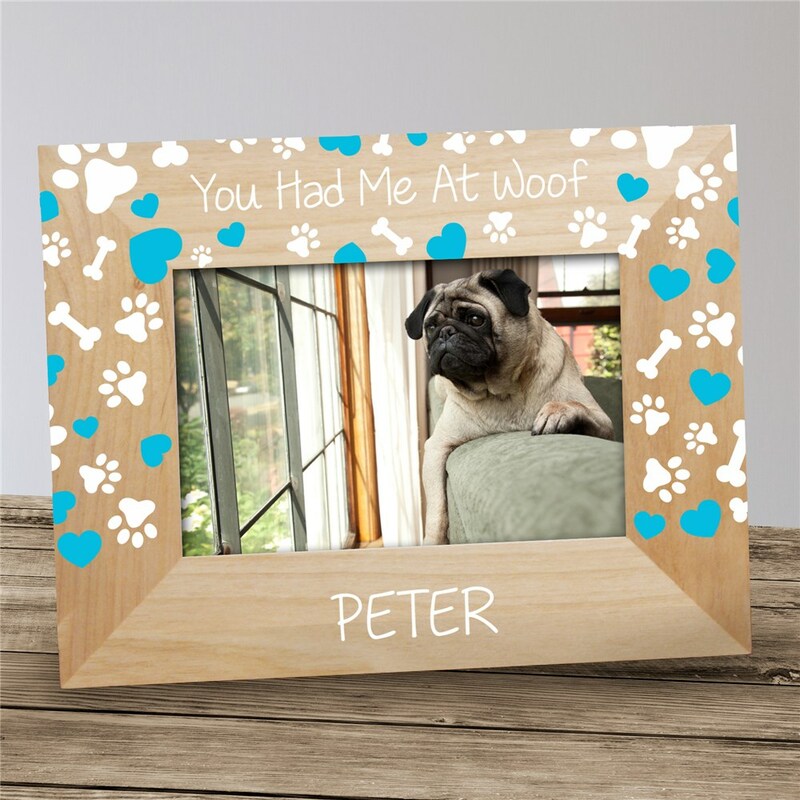 Your perfect pet deserves a perfect picture frame! 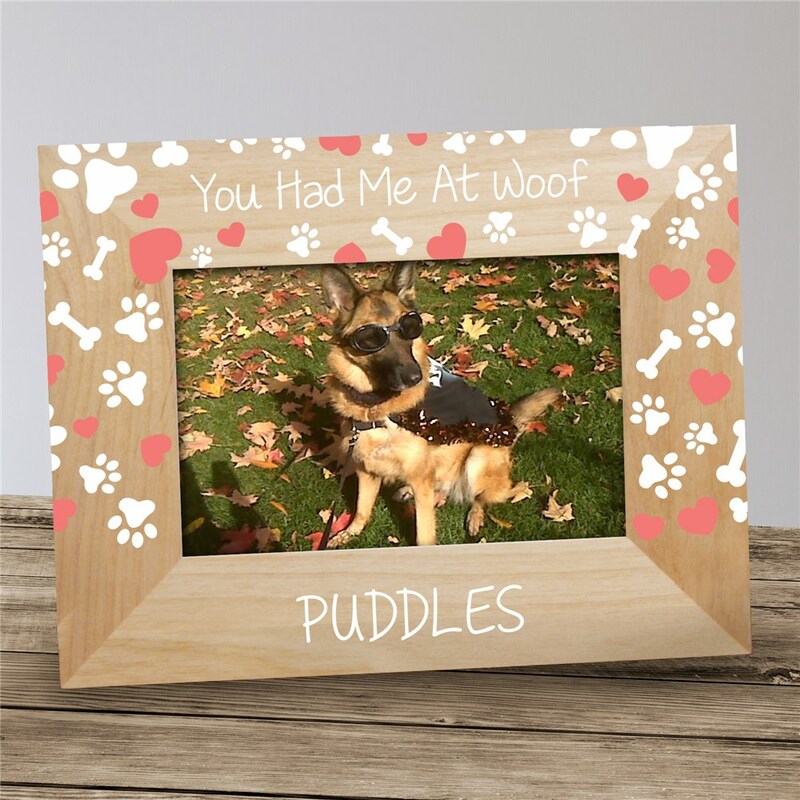 Express what your dog means to you with this Personalized You Had Me At Woof Frame! 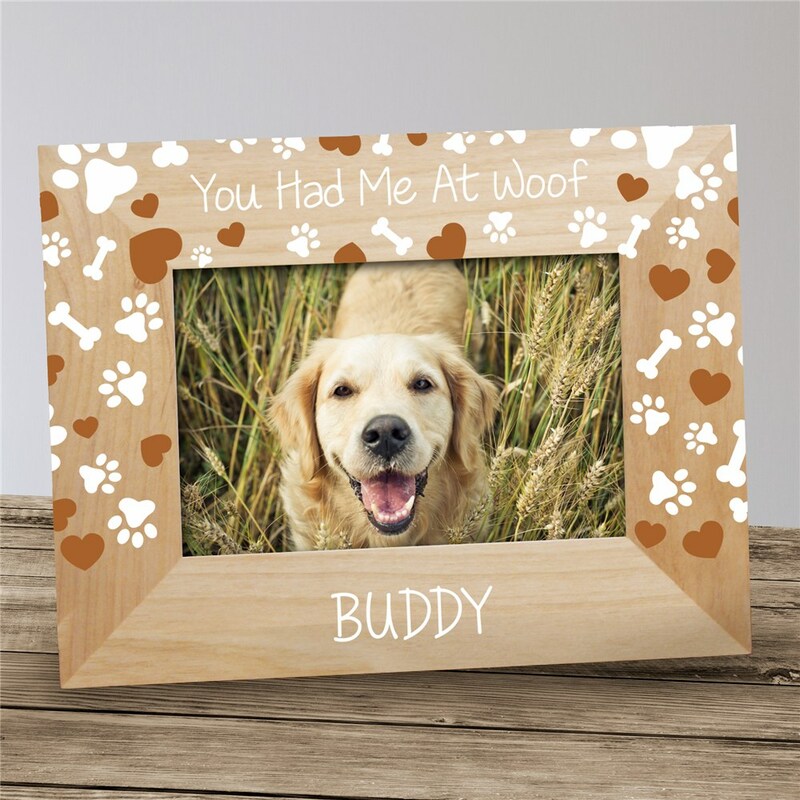 We will custom personalize these Personalized Dog Frames with your choice of design color and any name.